In the middle of all the speculations regarding Ronaldo’s exit from Real Madrid, the Portuguese player’s teammate has said that he has no knowledge of whether or not Ronaldo will stay at the Spanish club for the 2017-17 season. It was claimed by the Spanish and the Portugues media last month that the four-time Ballon d’Or winner wants to leave Real Madrid, because he felt singled out for disproportionate behaviour, and was unhappy with Real Madrid’s lack of support. The Spanish prosecutors have brought upon him charges of evading tax of 14.7million euros, which were denied by the player’s management company Gestifute. Following this, Real Madrid issued a statement that they were sure that Ronaldo would be able to prove his innocence. 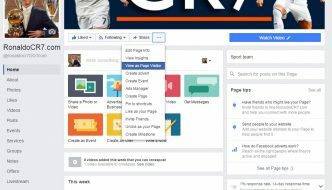 Since then, Ronaldo has been linked with his former club Manchester United, as well as with Paris Saint-Germaine, and some Chinese clubs. However, from what can be gathered from the attitude of Ronaldo’s teammates, he is likely to return to Real Madrid for the next season. 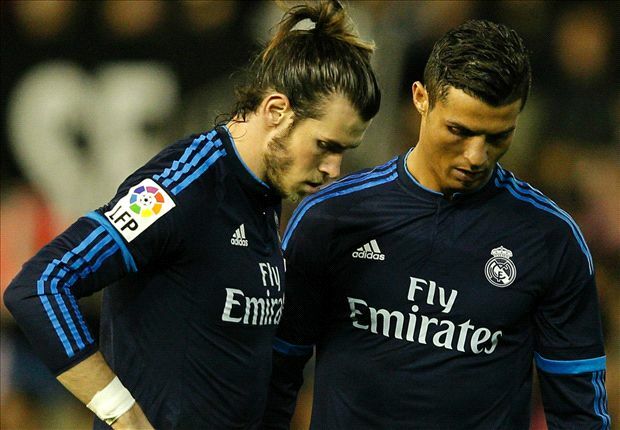 Bale, one of Ronaldo’s best partners in Real Madrid, hopes that Ronaldo will stay back, but is not in a position to confirm this, as he has no inside knowledge of the plans of Ronaldo who is known to have signed a contract with Real Madrid till 2021. When asked about whether or not Ronaldo wants to leave, Bale informed Spanish newspaper Marca that he has not read anything, and has no clue about what will happen. He even mentioned that the news of Romelu Lukaku signing with Manchester United came as a surprise to him, too. However, it was clear from the way he spoke that he wants Ronaldo to stay at Real Madrid, saying that they have won titles with him, and the team does not need to change anything. 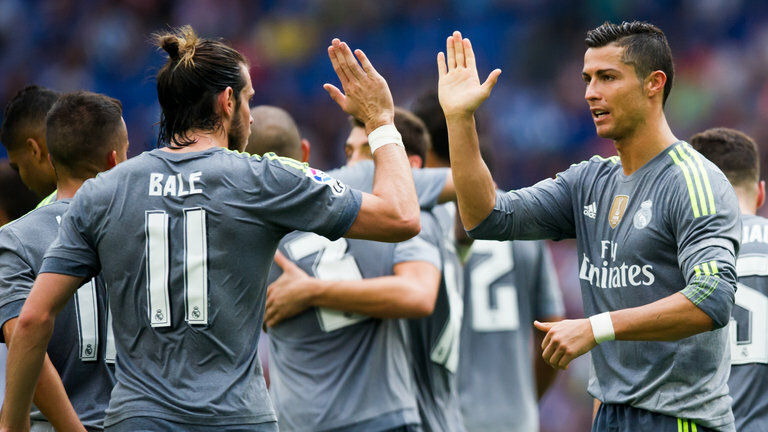 Bale and Ronaldo have been on the same team since 2013, and have been part of the club’s squad that won the major titles, including Champions League and La Liga, along with other titles. 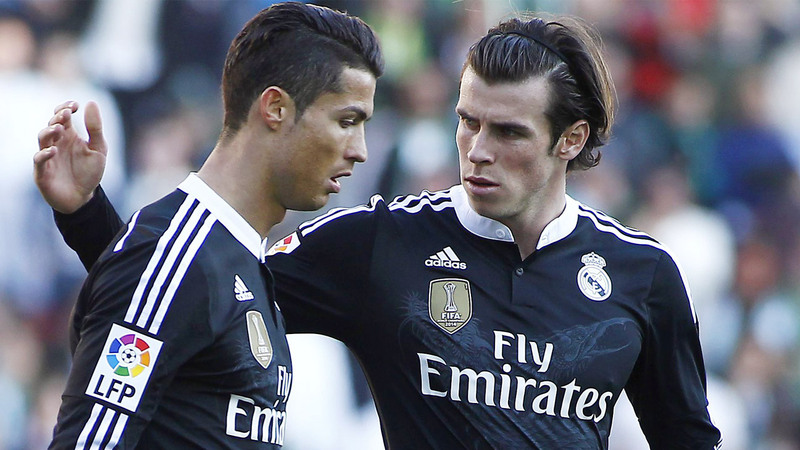 While Ronaldo is undoubtedly recognised as the biggest star of the team at the moment, Bale is, definitely, one of the best players on the team. 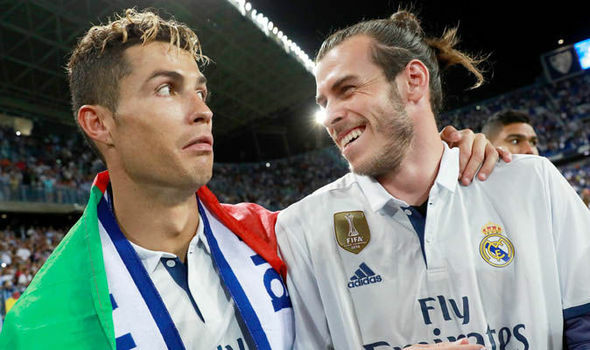 The partnership between Ronaldo and Bale has led to many incredible matches in the history of their club, and it can only be hoped that their great displays together will continue to entertain football fans for many more seasons to come.